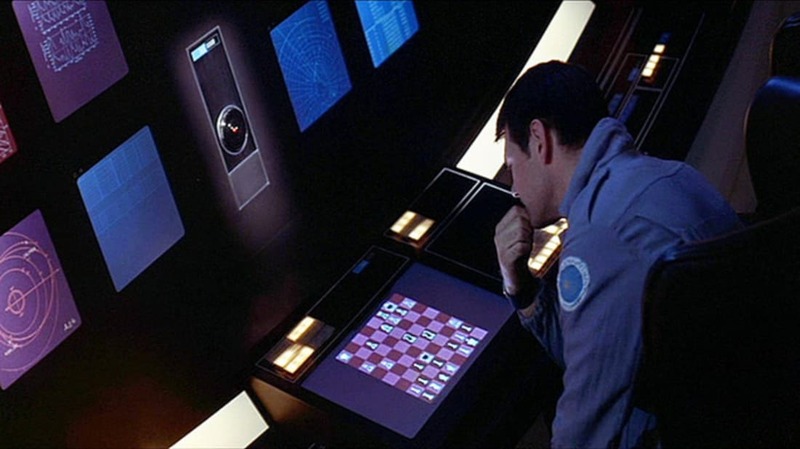 Why Chess Fans Hate the Movies. Hollywood can't ever seem to get the game right. Common Logical Fallacies Committed by Scientists. Scientists are only human; that's why we need replication and peer review. The Alternative Approach to Parenting that Young People Are Trying More. Co-parenting is a team effort, without the marriage or maybe even without the romance. Secret Crime-Fighter Revealed to Be 1930s Physicist. William Souder went by "Detective X" in his forensic work for the FBI, the Secret Service, and other agencies. The 2017 Name Of The Year Bracket. Keep up with the tournament progression, and cast your votes, at the Name of the Year website. Josh and Hannah Brown of Frankfort, Kentucky, remodeled their basement to be a replica of the Haunted Mansion attraction at Disney's Magic Kingdom! See more pictures in their Facebook album. How disaster science explains the Oscars catastrophe. A chain of small mistakes snowballed into a really big one. 9 Famous Puppeteers of the 20th Century. They brought the art into the television age.